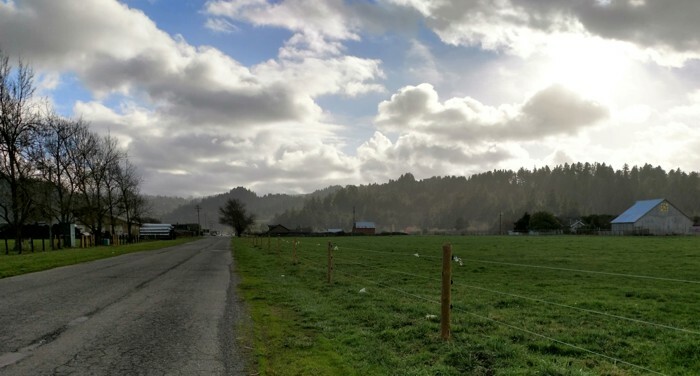 This beautiful ride travels through the Eel River Valley to Rio Dell and Scotia, then on to the Avenue of the Giants. There is a rest stop at the turnaround point at the Immortal Tree. Riders return to Ferndale by the same route.